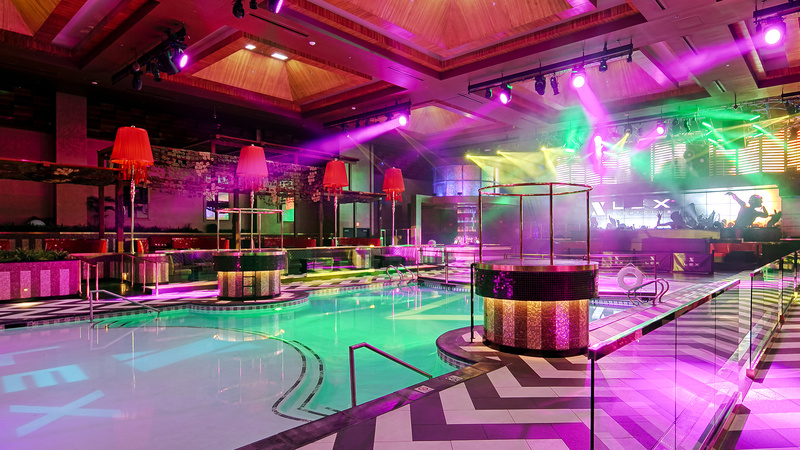 The pinnacle of a series of more than $40 million in renovations, additions and remodels that Grand Sierra Resort and Casino has made since 2012, LEX Nightclub is an unprecedented nightlife venue in Northern Nevada, rivaling the country’s top nightlife venues in Las Vegas, Los Angeles, Miami and New York. 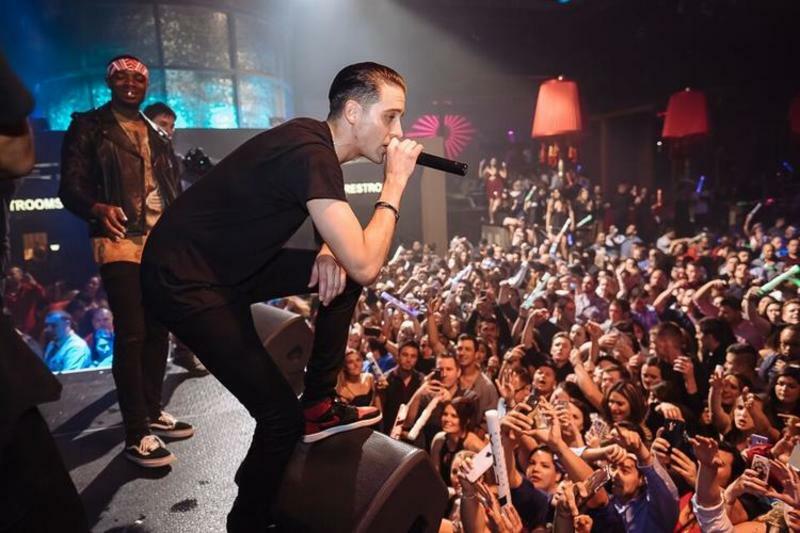 Outfitted with the state-of-the-art lighting and sound systems, luxurious VIP table settings and a glass dance floor above the water feature, LEX Nightclub is the place to be and be seen. 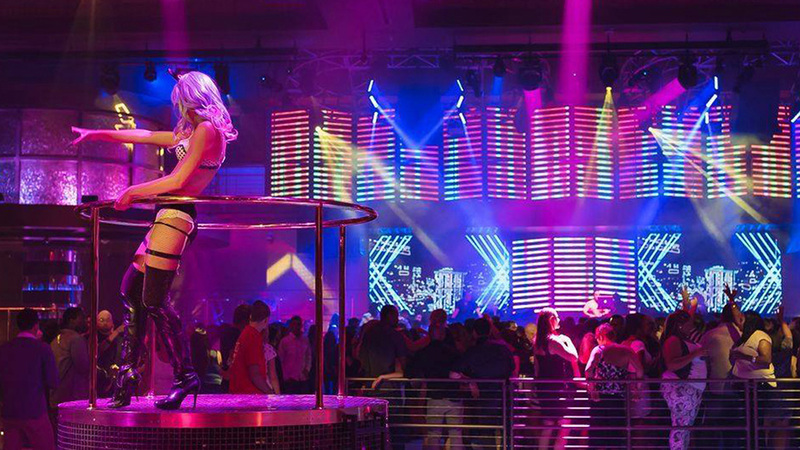 At an impressive 25,000 square feet and hosting top DJs and performers, LEX Nightclub has redefined nightlife in Northern Nevada. Lex is the hottest spot in Reno right now. 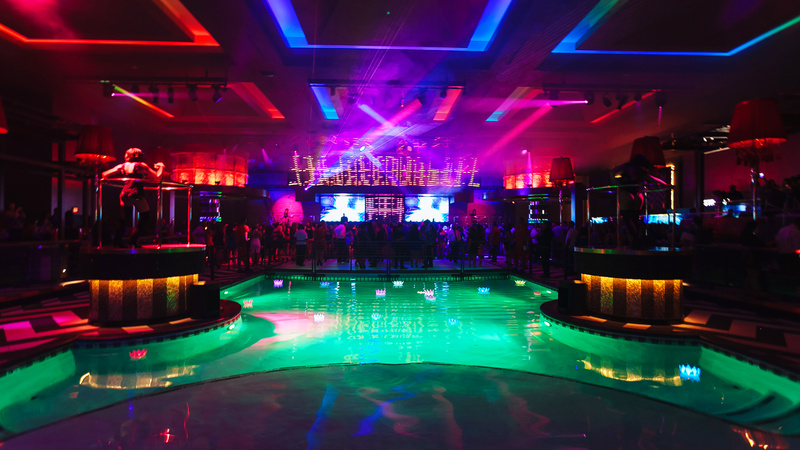 Lex is a unique nightclub because there is a large pool in the main room. Top talent will be performing here on a regular basis. Avenue LA is located in downtown Reno in the Grand Sierra Resort. How much is cover charge at Lex? There is typically a 20 dollar charge at the door. How long will I have to wait at Lex? Lex is open on Thursdays through Saturdays. What are the best nights to go to Lex? What is the dress code at Lex? Dress to impress! Collared shirt / jeans / dress shoes for guys. LEX Nightclub does not permit: hats, bandanas, dew rags, skull caps, beanies, sandals, sneakers, ripped or baggy clothing, athletic wear, shorts, steel toe shoes or work boots. How much do drinks cost at Lex? What kind of music do they play at Lex? 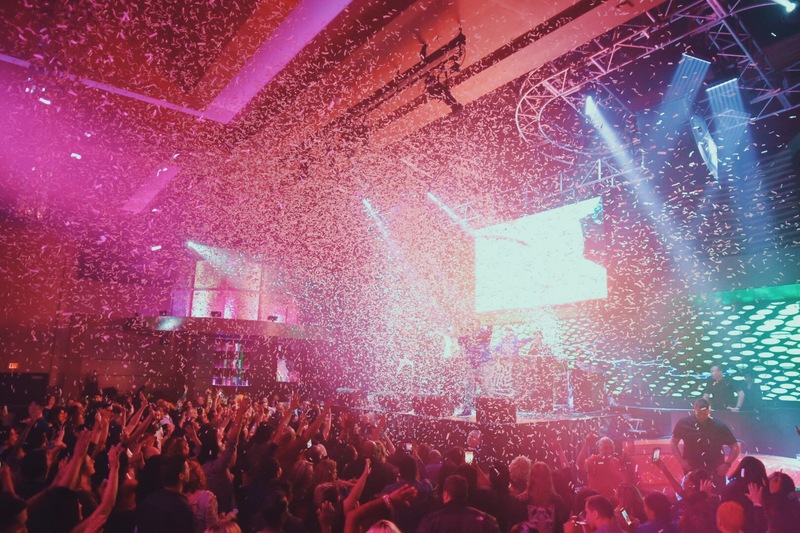 The venue offers a variety of musical genres from today’s most influential electronic, Top 40 artists and throwback hits. Where can I find an list of upcoming events / DJs at Lex?